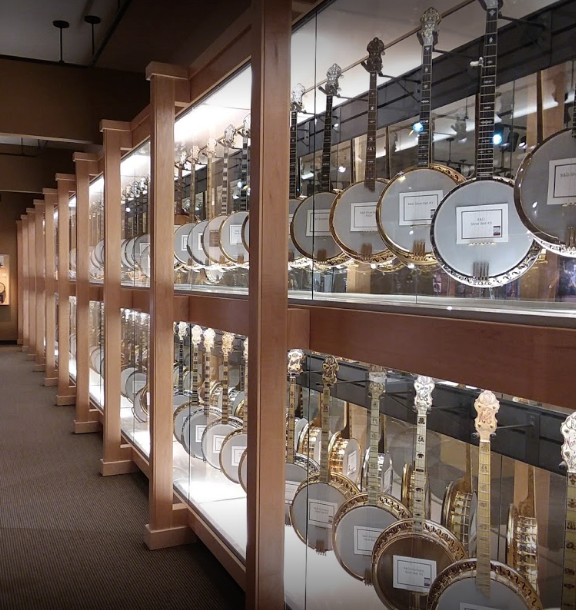 You don’t have to be a music fan to enjoy the American Banjo Museum in Oklahoma. 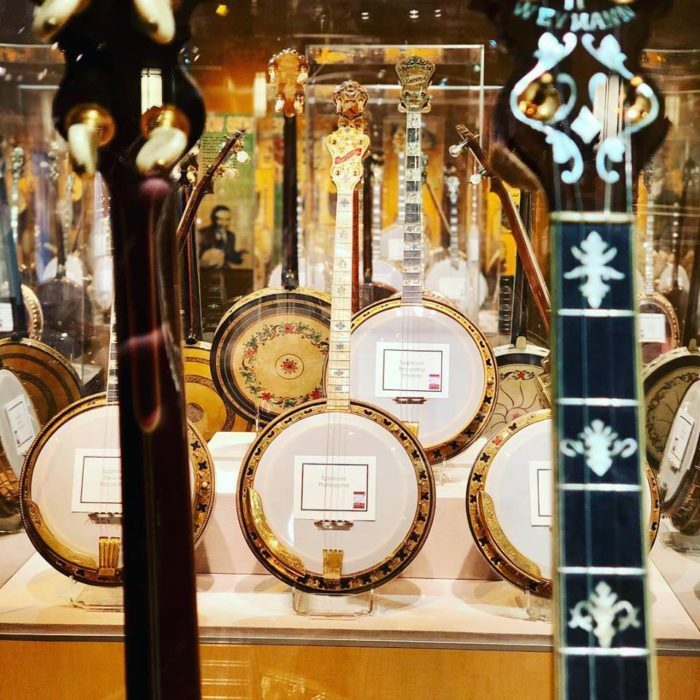 This vibrant place is home to the largest collection of banjos in the world in a world-class facility and you’ll want to visit as soon as possible. 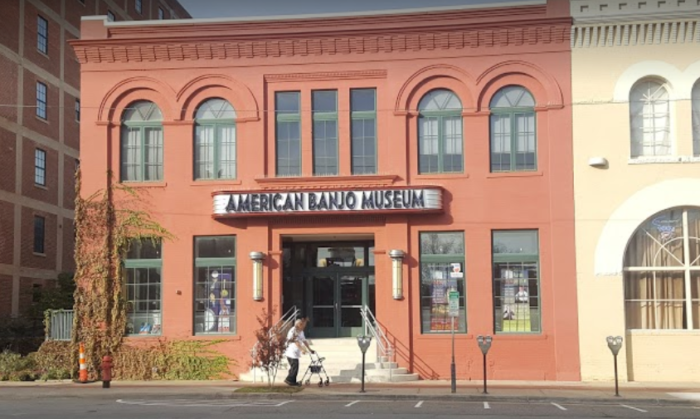 American Banjo Museum is located at 9 East Sheridan Avenue in Oklahoma City. 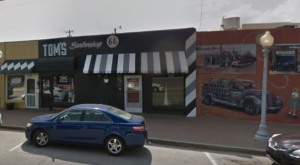 It's dedicated to preserving and highlighting the musical instrument - the banjo. 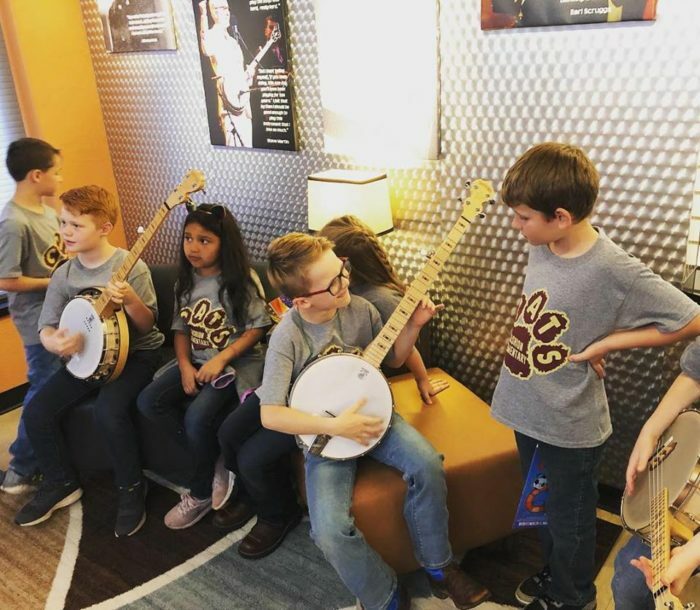 This world-class museum features over 20,000 square feet of space with 400 instruments, recordings, film, video, printed music, instructional materials, ephemera and memorabilia associated with the banjo. 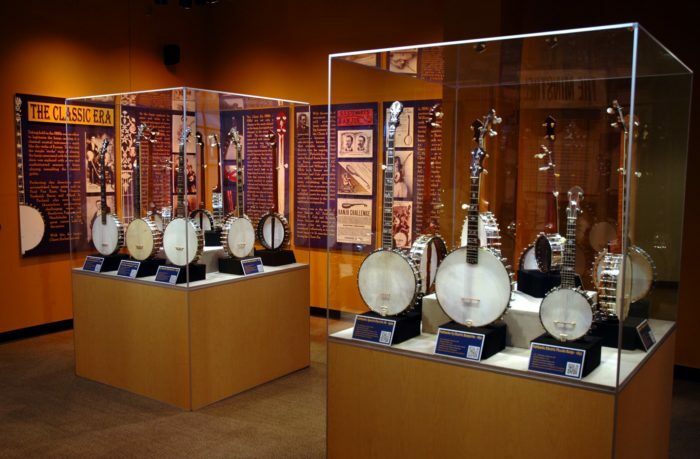 It houses the largest collection of banjos on public display in the world and we recommend everyone visit at least once. 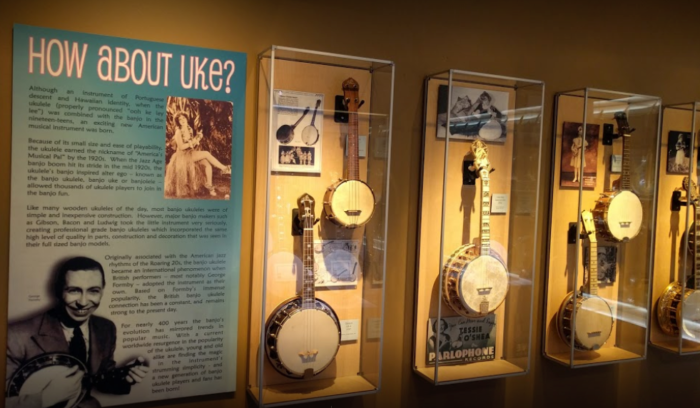 Many different galleries feature replicas and real banjos from many different time periods. And there are always different exhibits on rotation, some of which are interpretive. The 1920s Exhibit is a fun one to stroll through. 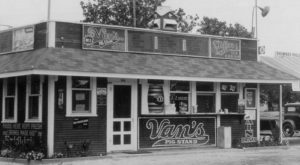 It highlights banjos made in the 1920s and 30s - a time period when the best banjos were made. 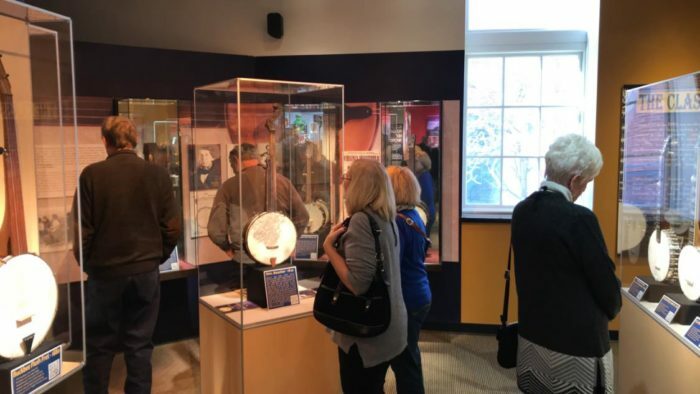 There are two stories of exhibits, video, and performances where you'll learn and hear more than you thought possible about this beloved instrument. You can even try playing one yourself. 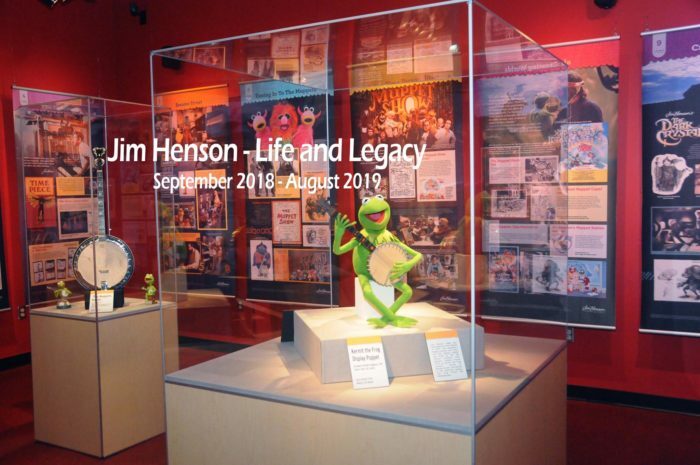 The Jim Henson - Life and Legacy - Exhibit will be on display until August 2019 and honors the legend who created The Muppets. 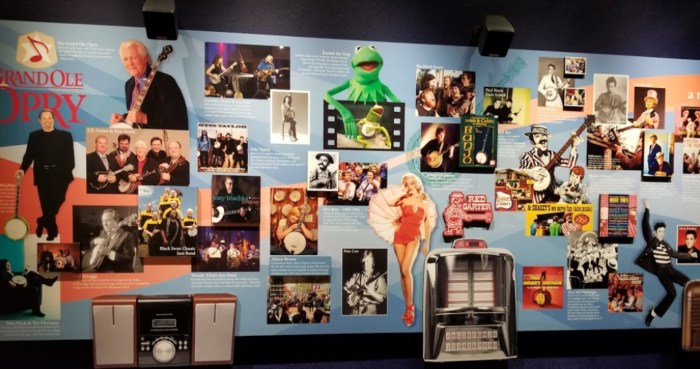 It also showcases one of the most famous banjos of all time, the Muppets Banjo, originally owned and played by British musician Martin Kershaw. 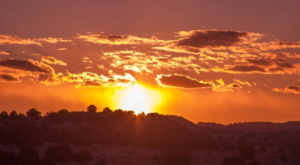 Tours are self-guided and usually take about an hour to complete. 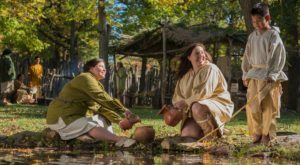 The price of admission is $8 for adults, $7 for Seniors (55+), $6 for Youth (5-17), and Children (under 5) are Free. 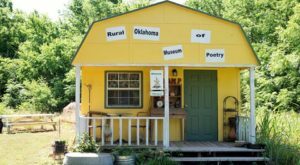 For more information on this unique museum, visit their website or Facebook page. 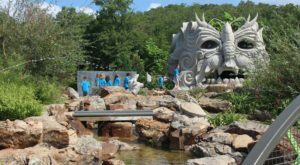 Another fun place to visit is Adventure Quest Playground located at Leonardo’s Children’s Museum in Enid, Oklahoma. 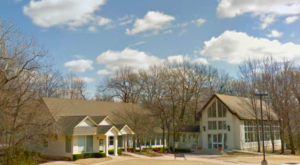 This three-story wooden castle has slides, bridges, swings, play equipment, science-focused toys, and more. 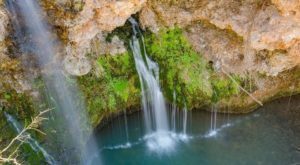 It’s one of the largest of its kind in the world and one of the best places to let kid’s imaginations run wild. 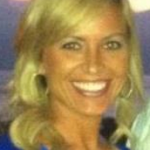 Click here to read all about it!